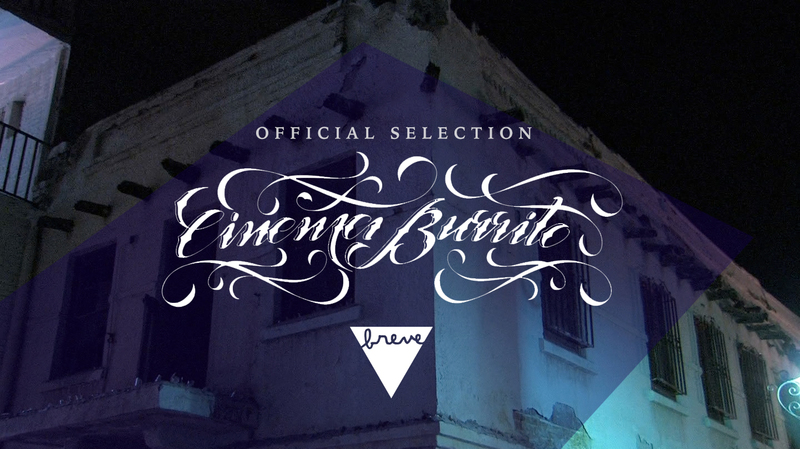 El Flaco premieres as an Official Selection of Cinema Burrito, a Film Festival in Mexico City, on Thursday, May 18, 2017. El Flaco will screen along with ten other short films showcasing the border community of Juarez, Mexico, and El Paso, Texas. 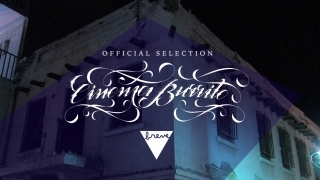 The festival will run in a continuous circuit from May 18th throughout May 28th in Galería Breve, a gallery known for their short weekend exhibitions and film screenings located near by El Palacio de Bellas Artes, an area known for modern arts and entertainment in Mexico City. Cinema Burrito Film Festival, “La generación que nunca fue” (The generation that never was), will showcase shorts, stories and documentaries exclusively from eight independent filmmakers originally from the border community. The festival is organized by Alfonso Duarte, Daniela Uribe and Federico Martínez and will be presented by Folks, Cool Raccoon, Museo Arte Contemporáneo Ecatepec, Flor del Desierto and Rotuladora Mexicana, Tipos. El Flaco is a documentary short that tells the story of a late-20s male prostitute that makes a living in the dark and gloomy streets of downtown Juarez, Mexico. Galería Breve Colima 256 Colonia Roma – Thursday May 19th, 2017 in Mexico City. Films will be screening daily from May 18th throughout May 28th.